ONE OF THE MOST VERSATILE PORTABLE VACUUM CLEANERS ON THE MARKET! 1-YEAR WARRANTY – Buy with confidence! 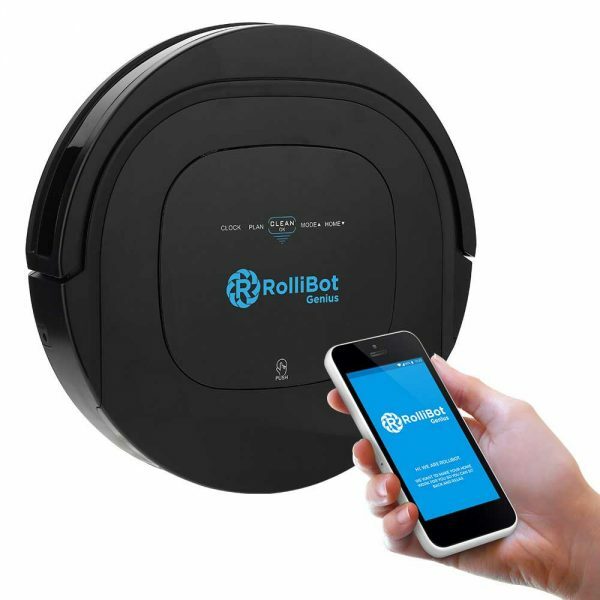 New RolliBot Puro 200B purchases are covered by a 1-year limited manufacturer’s warranty. The RolliBot Puro 200B is one of the most versatile portable vacuum cleaners on the market! 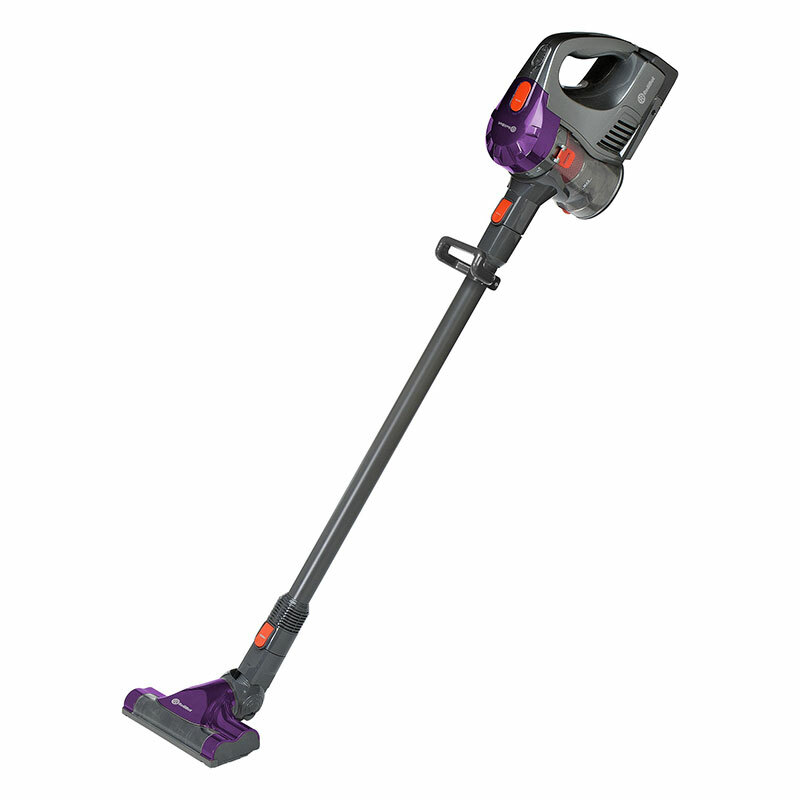 A lightweight 5-in-1 vacuum cordless vacuum solution, designed with a multi-level filtration system and 180° rotation. 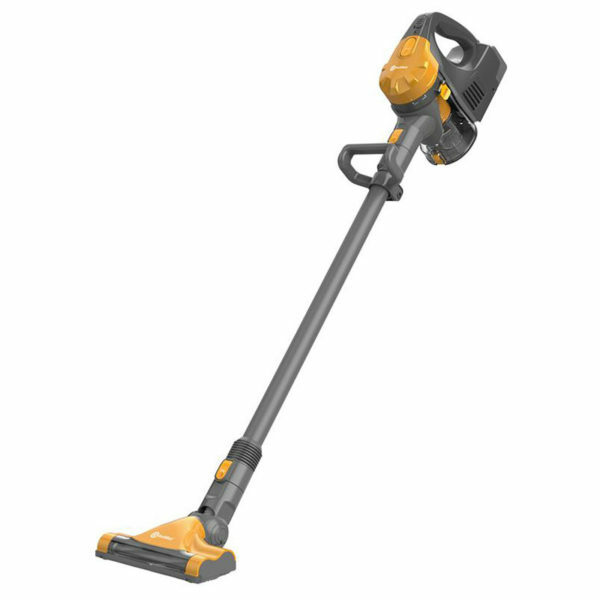 We’ve constructed this rechargeable vacuum with more powerful traction and a greater range of motion. Unlike other vacuums, the Puro is small vacuum cleaner built with cyclone technology to provide steady suction no matter the surface. With a suction power of 25 AW, it offers users a longer run time than the comparable Dyson’s V6’s Standard Mode! At the click of a button, Puro 200B transitions seamlessly from a floor vacuum to a hand-held vacuum, enabling you to reach above cabinets, underneath low furniture, and up to those hard-to-reach ceiling air vents. Or bring it out to the garage to clean out your car. Customize your vacuum needs to tackle any mess using the Puro’s 5 additional attachment tools! With rechargeable batteries, an extended run time up to 28 minutes, and a weight of 3-5 lbs, this mini vacuum cleaner lets you to move quickly and effortlessly as you clean from room to room. 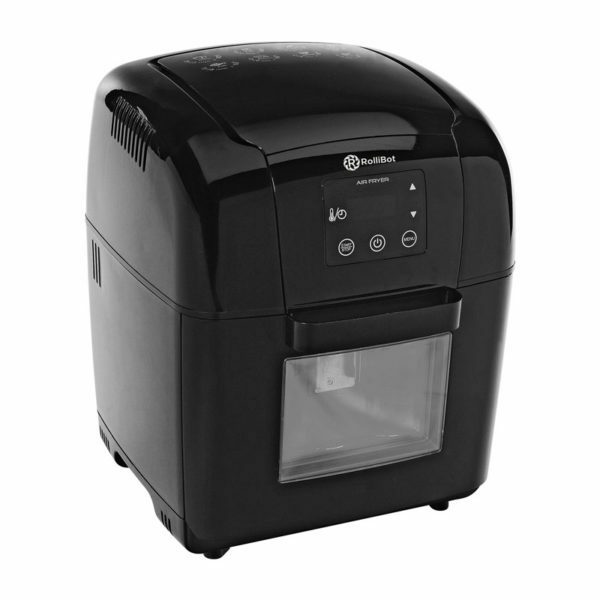 The Puro 200B operates with a low 75dB noise level, making it quieter than most traditional vacuums. Maintaining a clean home is a breeze when you have the Puro lightweight vacuum cleaner. Unlike other major vacuum brands, it uses a 0.13 gallon risible canister. Just dump, rinse, and move on with your day! Spend less time scraping and cleaning and more time on the things you love.